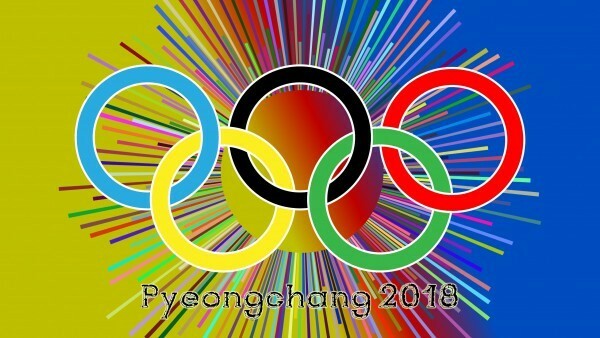 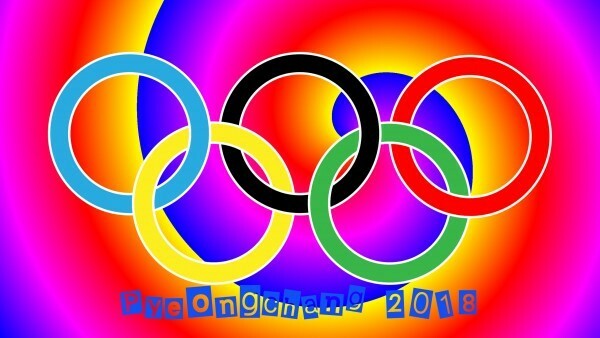 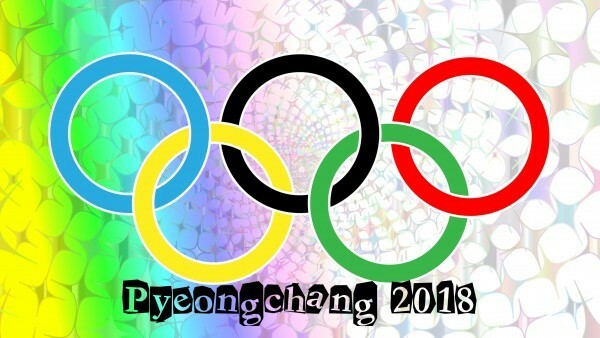 Pyeongchang 2018 Olympic Wintergames wallpapers. With the olympic rings. 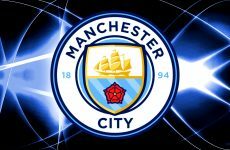 I used the vector from Pixabay (Free for commercial use). 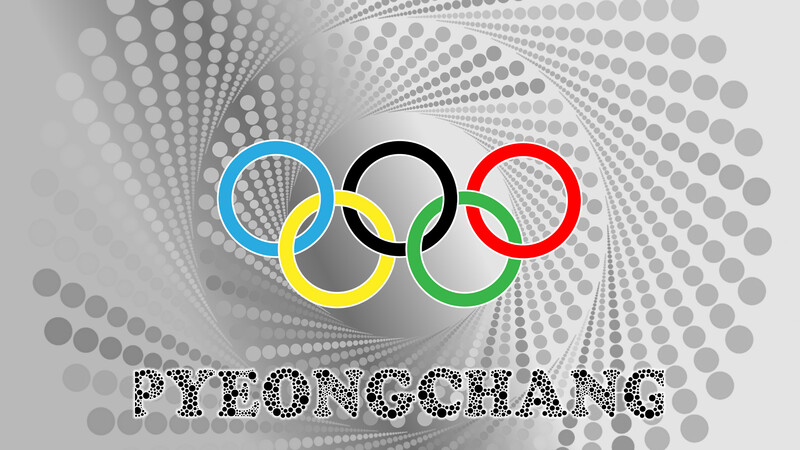 Gray Pyeongchang Olympic wintergames wallpaper. 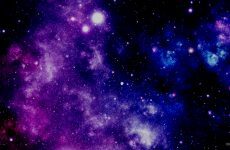 With dots in the background. 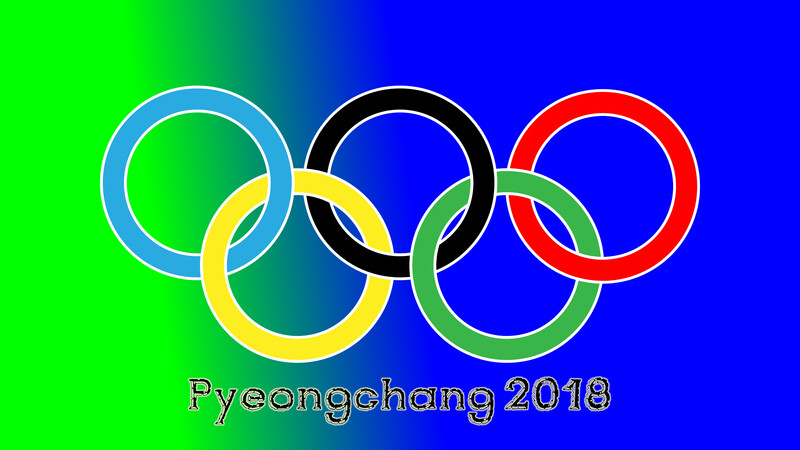 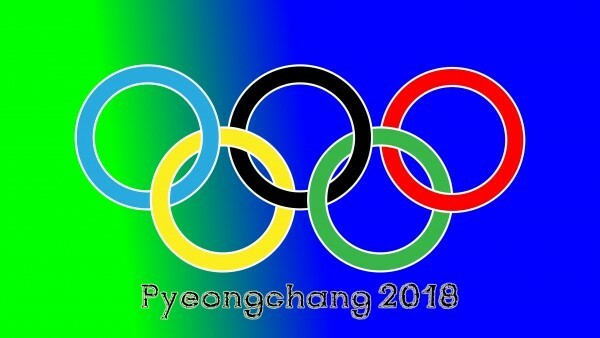 Simple Pyeongchang 2018 wallpaper in blue and green colors.